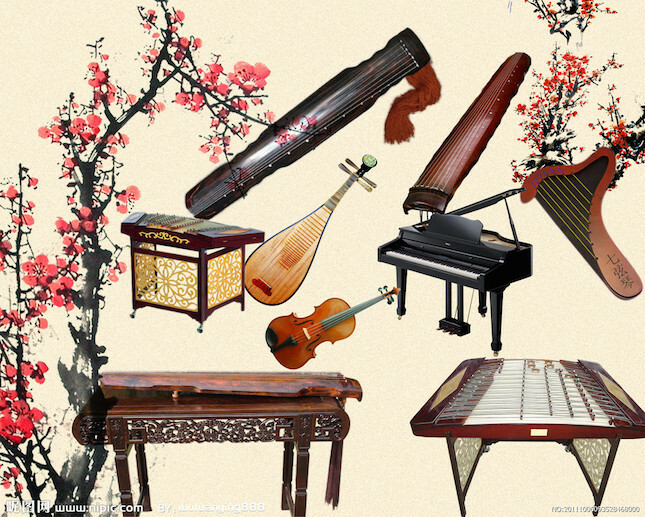 If you are interested in Chinese traditional musical instruments, we suggest you to refer to our previous article “Musical instruments in Beijing : Jinjiekou south street“. But, if you are looking for Western musical instruments, such as piano or guitar or trumpet or flute in Beijing, this new article is for you! 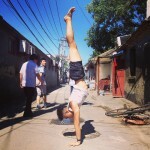 A French luthier settled in Beijing! 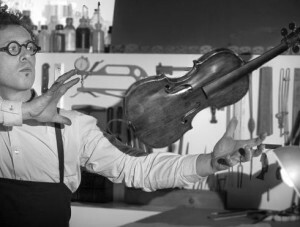 If you need to repair or restore or proceed to advanced repair for your violin, but also buy an instrument (new or ancient), this is a place you can trust! We will share you a full introduction about Fabrice’s background and services in another article! 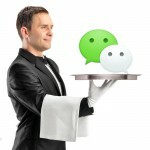 Located in Fengtai district, the company was founded in 1996. They specialize in musical wind instruments. They are exclusive agents for imported brands such as Schilke Music Products, SEShire Brass, W. Nirschl York Tuba, Otto Horns, Haynse Flutes, New England Flutes, Schagerl Brass, K&M, E. Schmid Horns, B&S, Latzsch, Lechner and many other internationally renowned brands, as well as locally produced instruments. 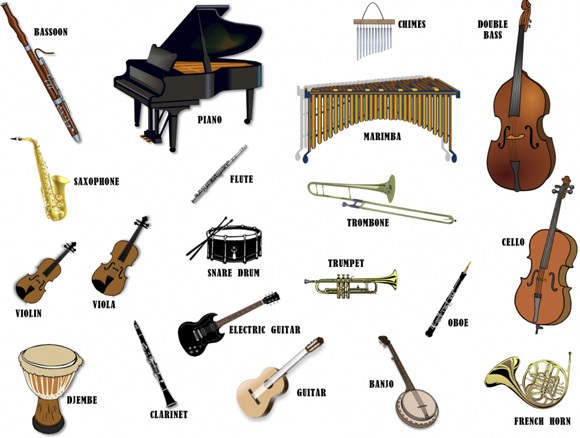 They also sell a variety of imported and in house produced instrument parts, such as mouthpiece, mute, number of oil, tuner metronome, musical instruments cleaning and maintenance products. If you are looking for trumpet, trombones, French horns, saxophone, flute… any kind of brass instrument in order for you or for your kid to practise a musical instrument in Beijing, this is definitely a good option. Xinghai Piano Group Company is a Chinese and western musical instrument manufacturing company founded in 1994 (previously Beijing Xinghai Instrument Integrated Corporation). It took over Beijing Piano Plant which was founded in 1949. It has now 6 plants, 3 industrial branch offices, 2 commercial branch offices, 5 joint-stock subsidiary companies, 1 property branch, 1 piano training school and 1 instrument research institute. You can buy instruments online or visit one of their stores in Beijing. They sell of course piano instruments, but also Chinese instruments and wind instruments. Located in Dongcheng district, this store sells imported [pianos (Steinway, Bechstein, Yamaha, Kawai. Roland, Casio) and local pianos. They also distribute folk musical instruments, representing major Chinese brands. If you are looking for electric guitar in Beijing, this store is yours! They import genuine brands such as Peavey, Gibson, Fender, Marshall and Orange. You will find of course all related accessories such as effects pedals and guitar accessories (distortion, delay, strings, straps and other accessories). Acoustic guitars (kept in temperature and humidity-controlled room), large choice of drums, cymbals, percussion instruments and keyboards…. but that’s not all: GuGu Music also provides with professional guitar repair, equipment rental and even workshops. BEIJING HUADONG MUSICAL INSTRUMENT CO., LTD: you can visit this violin factory in Beijing. Where would be the best shop to buy a bassoon? Which shop could you recommend? Is there a shop near Shangdi? I don’t have any specific shop to recommend for buying a bassoon in Beijing. Sorry for that. Will keep asking around. Hi, do you know a good place to buy a guitalele (cross between guitar and ukulele) in Beijing?